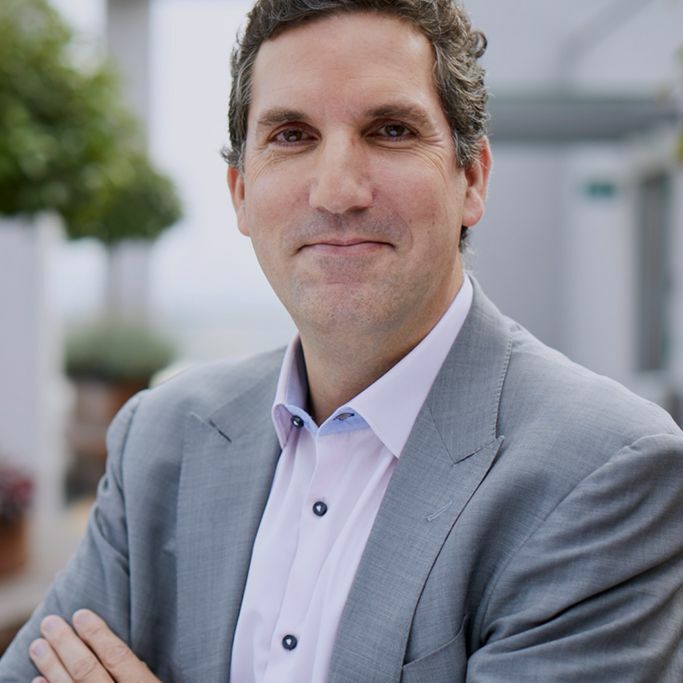 Sébastien Froidefond is Chief Human Resources Officer of Coty, Inc. and a member of the Executive Committee. He oversees human resources strategic leadership for Coty, including talent management, organizational and people development, performance management, compensation and benefits, human resources information systems, and culture. With more than 20 years of experience, Sébastien has a proven, successful track record in leading Human Resources for multinational corporations at country, regional and global levels. Prior to joining Coty, Sébastien was Human Resources Vice President for the Global Consumer Healthcare division of Sanofi. Before that, he served in various roles of increasing responsibility within Sanofi’s human resources functions in the UK and also leading the region Intercontinental (Latin America, Africa, Turkey, the Middle East, Eurasia and South Asia). Sébastien holds a Masters in Economics from Paris X, as well as a specialization degree in Consulting/Organization. A native of France, during his career he has lived in Paris, North Africa and Slovenia and now resides in London.